OverviewAt MIG Chrysler Dodge Jeep Ram, we make buying a Chrysler model simple by providing premium vehicles that fit your lifestyle and budget. 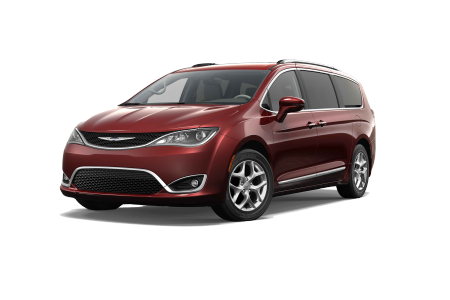 Choose from our wide selection of Chrysler sedans and Chrysler vans, including the Chrysler 300 and Chrysler Pacifica. 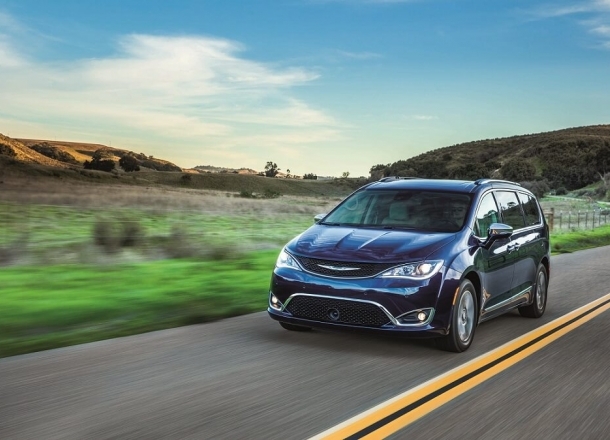 Whether you're looking for a fuel-efficient model for your morning commute, or you need more space for your growing family, trust our Bellefontaine, Ohio Chrysler dealership to have the models you love at a competitive price. Visit our auto dealership today and take a test drive with one of our friendly auto sales team members! 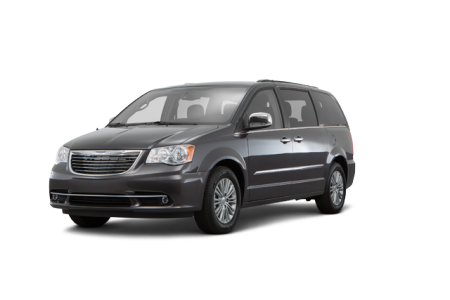 Lease a new Chrysler model at your local Bellefontaine, OH dealership. After you find the Chrysler model that fits your lifestyle, let the auto financing experts at MIG Chrysler Dodge Jeep Ram pair you with the auto financing option that fits your budget. Our Bellefontaine, OH auto financing center offers a wide selection of flexible auto loans and Chrysler lease options to fit your budget. Plus, we work with your credit history to get you the most savings. Unsure what to do with your current vehicle? Let us help you value your trade-in. Whatever your budget, we have you covered. Call us today to learn more about our current Chrysler incentives and dealership specials available! 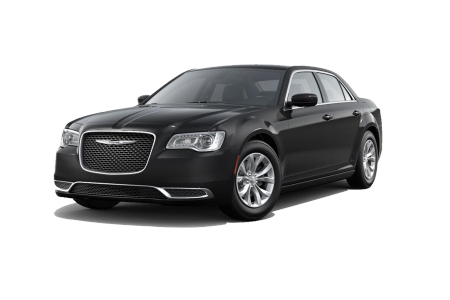 When it comes time to service your Chrysler model, bring it into the professional Chrysler auto mechanics at MIG Chrysler Dodge Jeep Ram. Our Bellefontaine, OH Mopar- certified auto service center is equipped with everything you need for routine maintenance like an oil change or a mileage checkup to more serious auto repairs. Schedule your next auto service appointment with us today by utilizing our online scheduling tool now!